This is collaborative study with Profs Paul Roe and Margot Brereton from QUT aiming to establish an “acoustic observatory” for ecological and environmental research. By teaming up acoustic recorders with automated call recognition validated using crowd-sourcing, we will create an online storehouse of natural sounds from a wide range of localities. While eventually extending to all natural sounds (including frogs, insects, bats and various other mammals) this initial proof-of concept project uses birds, collecting acoustic data and using machine learning and volunteer birders to identify calls to species. 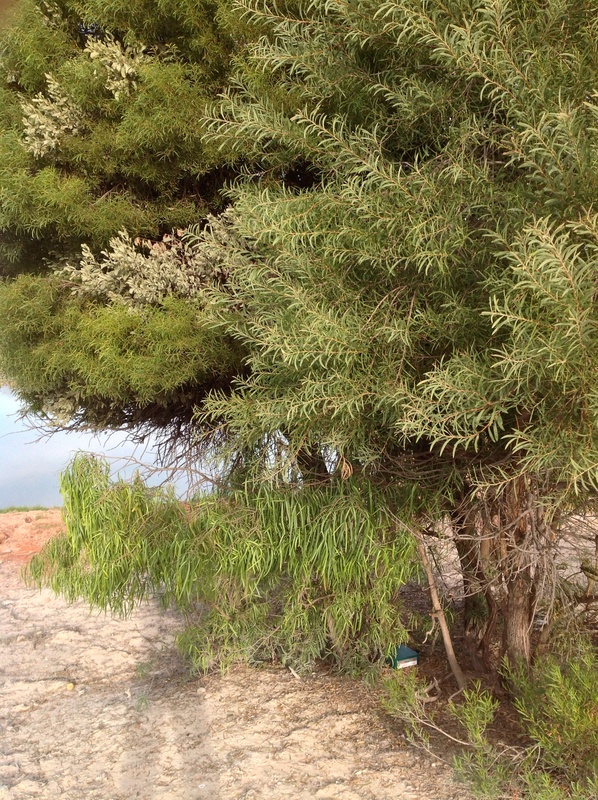 Once catalogued, these data will then be accessible to researchers and the general public, representing an alternative source of data for researchers to address a number of ecological questions without needing to undertake dedicated fieldwork. One of the SM2 Song Meters, recently deployed in western New South Wales and programmed to record at specified intervals. 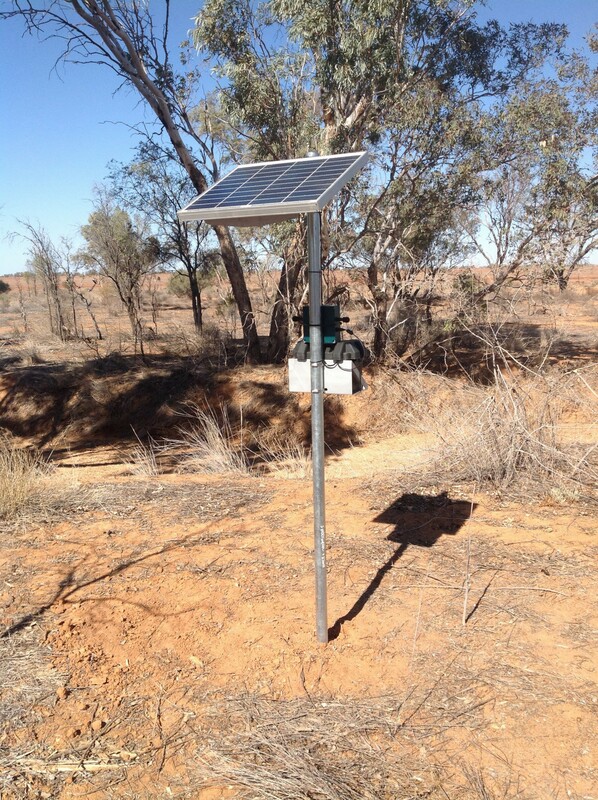 Another song meter, with two external microphones fitted and a solar panel, used for continuous recording in remote locations.